This auction is for a full set of main bearings. We also have a rod and main bearing combo available, as well as various sizes. See our other listings. We have run the King bearings in brutal applications. 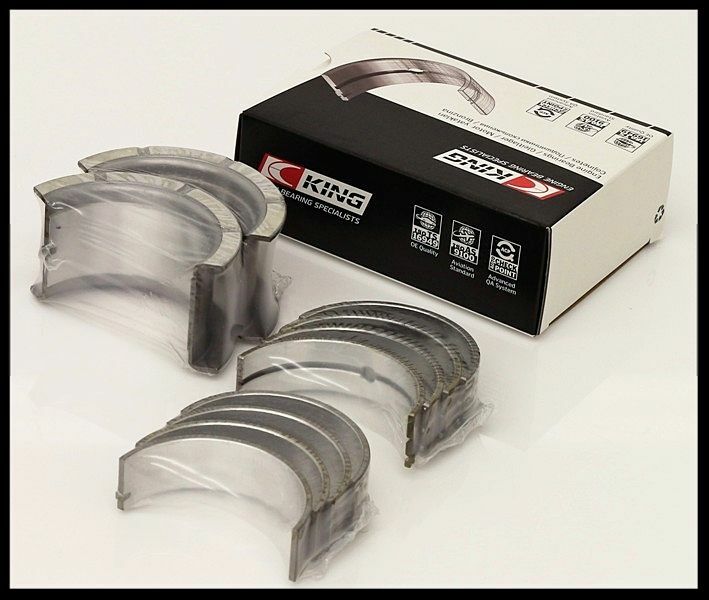 The King Bearing Company makes engine bearings only. 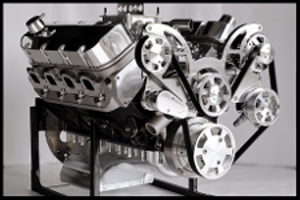 They also offer high end race series bearings, which are used in engines costing $50,000 or more. The name King may not be as well known as some others, but rest assured, they are very well known in the racing industry as the ultimate bearing company. Below are some of the unique features about these bearings.